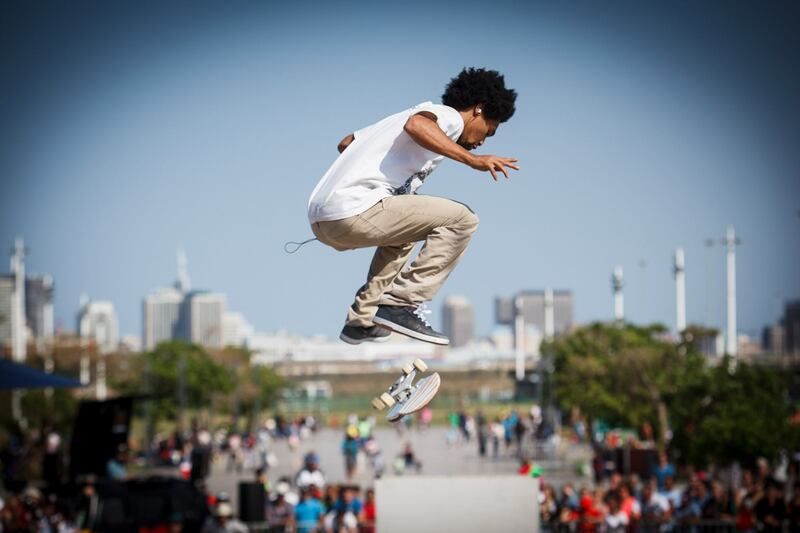 This year’s contest will see 30 of SA’s best skateboarders competing in an all-new ‘line section format’ at the iconic Moses Mabhida Stadium. There will be various ramps and obstacles setup creating an almost endless opportunity to find new lines. The skaters will need to showcase their skill, creativity and technicality in order to maximize their scores and impress the judges. The skater who can unlock their imagination and showcase the most creative lines throughout the course will be deemed champion.